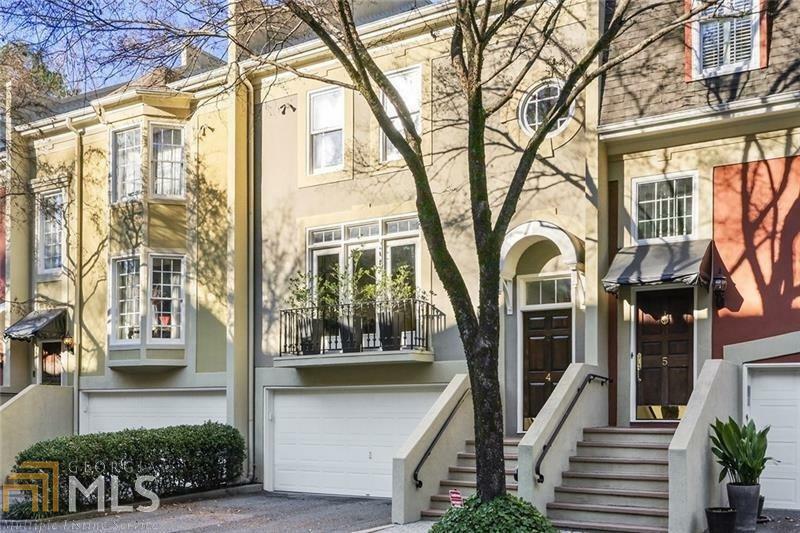 Great townhome nestled in the quiet One Peachtree Battle community. Updated kitchen w/stone counters, stainless appls, island & eat-in kitchen. Separate living room w/fireplace & built-in wet bar. 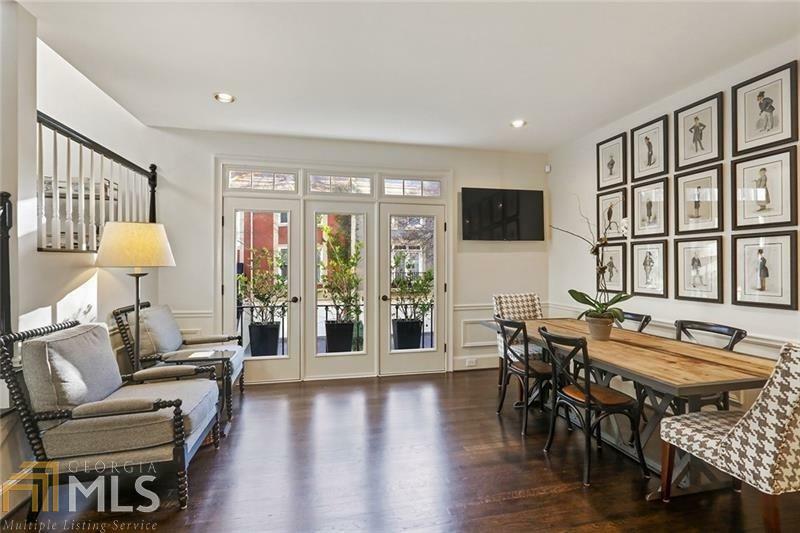 French doors leading out to the private patio, ideal for entertaining. Upper level offers 2 oversized bedrooms including master w/fireplace & updated master bath w/garden tub, sep shower & walk-in closet. 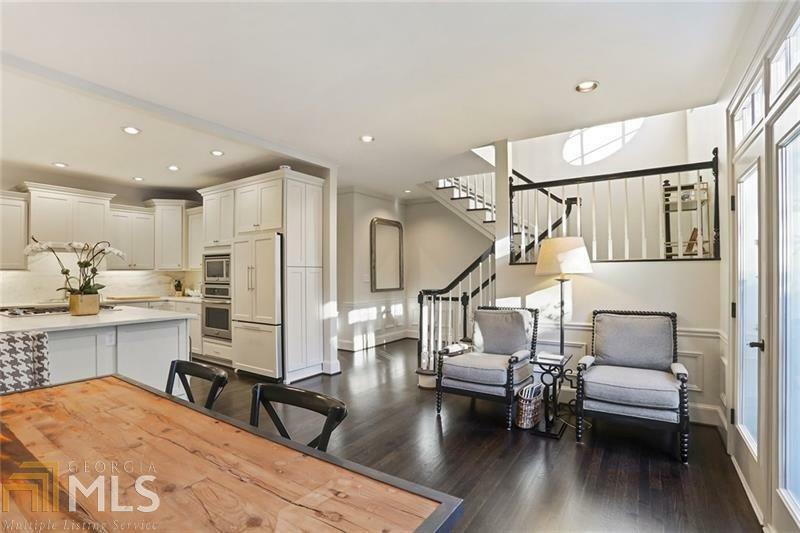 Finished terrace level offers bedroom, full bath, wine cellar & access to the 2-car garage. 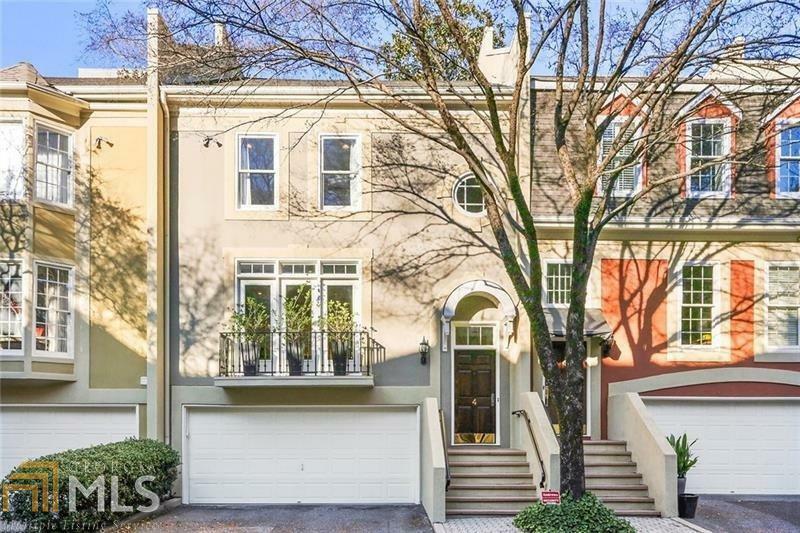 Walking distance to Peachtree Battle Shopping Center, E-Rivers & Memorial Park.